Join us on a journey into the lives and minds of passionate pioneers running cutting-edge record labels. 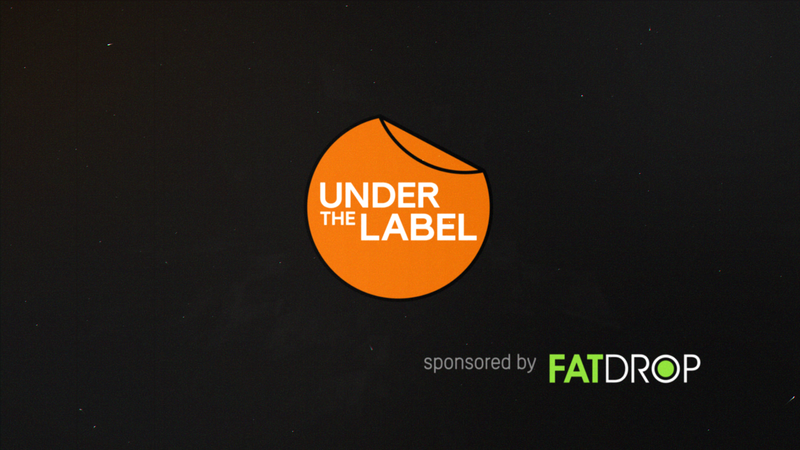 Under the Label is a series of documentaries that go behind the scenes at some of the most innovative electronic dance music record labels of the moment. Each month, we’ll take you on a journey into the lives and minds of passionate pioneers, as they push the boundaries of their respective scenes. Record labels are often perceived as as unscrupulous companies that laugh their way to the bank. These films show that the reality is very different. The first series hones in on Berlin-based labels, and the debut episode features a trailblazer of the reemerging UK rave scene, Sneaker Social Club. Under the Label is produced by Lockd TV, a grassroots media channel focusing on Berlin music, arts and culture.